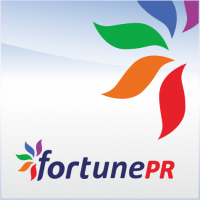 Fortune PT is Southeast Asias leading integrated strategic communications consultancy. 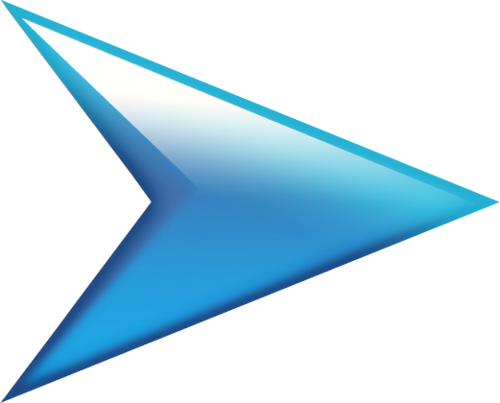 PT Fortune Pramana Rancang (Fortune PR) was started in the 1980s as a subsidiary of FORU (IDX-listed communications group) and was one of the earliest public relations consultancy in Indonesia. Due to its success in managing corporate reputation and crisis handling of various local and international clients, Fortune PR has been consistently named as the most reputable strategic communications consultancy in Indonesia throughout the years. In 2011, Fortune PR rebranded itself into an integrated communications consultancy by developing not only PR services, but also integrated communications campaigns with in-house advertising, brand activation, and digital teams. The senior consultant will be responsible for create new business and managing account clients, including directing clients program, providing strategic counseling and growing the existing account. Candidate must possess at least a Bachelor's Degree, Master's Degree / Post Graduate Degree, Advertising/Media, Linguistics/Languages, Mass Communications or equivalent. At least 3 year(s) of working experience in in-house communication or with a consultancy in the area of CSR, beauty, lifestyle, consumer, tourism, technology, hospitality, financial or media. Having extensive experience in media relation, developing and executing successfull public relations strategies and communication program as an agency practitioner is preferable. Having excellent communication skills and ability to provide sound counsel and recommendations on how the business operated. Preferably Supervisor / Coordinators specializing in Public Relations/Communications or equivalent. Fluent is English is a must.